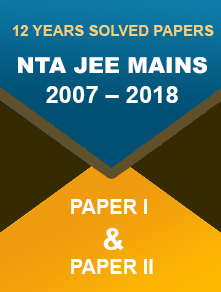 CBSE class X Sample paper has been released for Social Science and Mathematics. 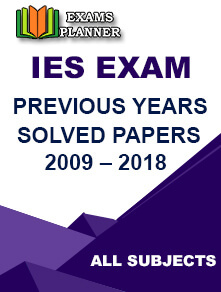 Solve the sample papers to get an idea about the main examination and test your preparations. 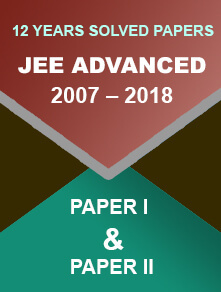 19 January 2018: The Central Board of Secondary Education (CBSE) has released the sample paper for Social Science and Mathematics on its official website; www.cbseacademic.in. There are total 27 questions. All questions in the paper are compulsory. Marks of each question are indicated against the question. Attach the map inside the answer book securely after completing the map-based questions. In questions where internal choice is provided, attempt any one of the options for each question. Internal choice has been given in 4 questions carrying 3 marks and 3 questions carrying 4 marks. Attempt only one alternatives in each of such questions. 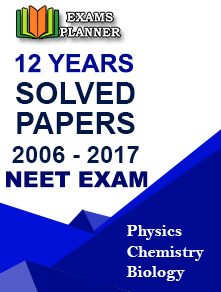 By solving the CBSE sample paper released by CBSE, students will get an idea about the paper pattern. So, it is suggested to keep practicing on the basis of these sample papers.